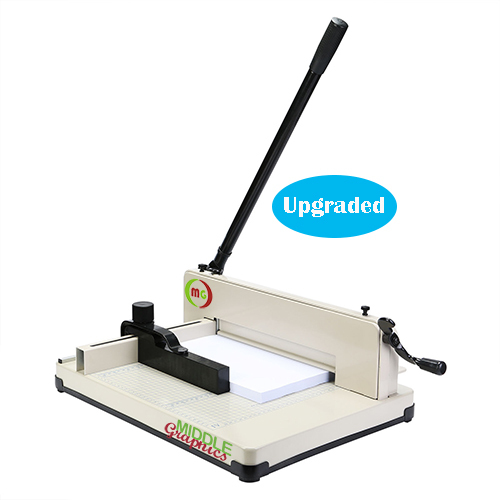 The desktop stack paper cutter is a high-end guillotine paper cutter armed with several patents. It is equipped with a machined all steel side gauge with 1/32” resolution measurements and rail-based all steel back support arm. 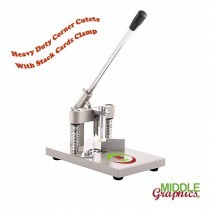 The blade on this unit is a hardened steel, razor sharp, It will easily cut stack paper in approx 1.5". 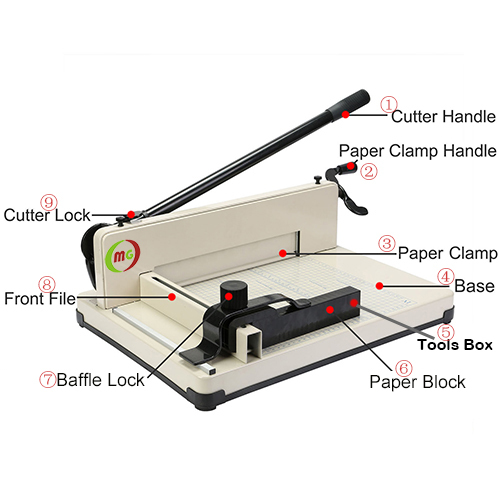 The adjustable side guague and firm clamping system assure a clean straight cut every time. 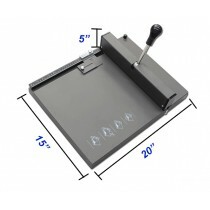 The back support arm can easily be flipped up to accommodate larger and longer documents. 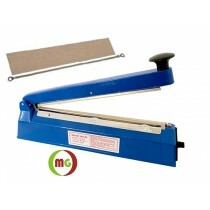 It also comes with an all steel base protected with scratch resistant coating. 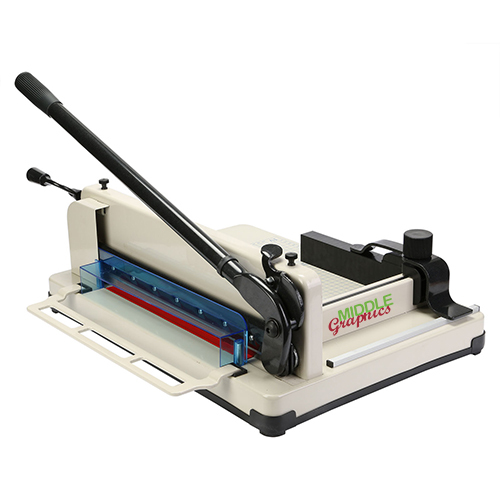 The maximum cutting width of this model is 12” and the thickness capacity is 500 sheets of 70G bond papers. Package dimension: 25 X 19 x 11 "
Add More Cutting Sticks $ Blades ? 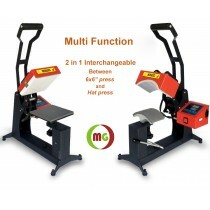 The 3 in 1 machine combine with perforator and creaser with single indents dies can cre.. 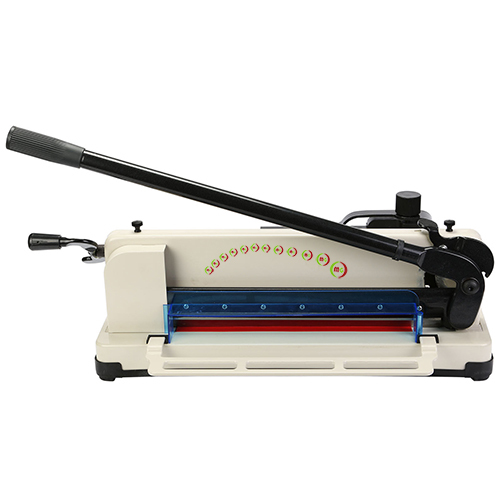 Impulse hand sealers with Copper Transformer inside which offers long serving life are a great..
2835 SMD LED is 40% brighter than the 3528 SMD LED and has a up to 100 lumens&..
Will be available on 26th AprilThis heavy duty 2-in-1 (could be 3-in-1) heat press is a multi-functi..